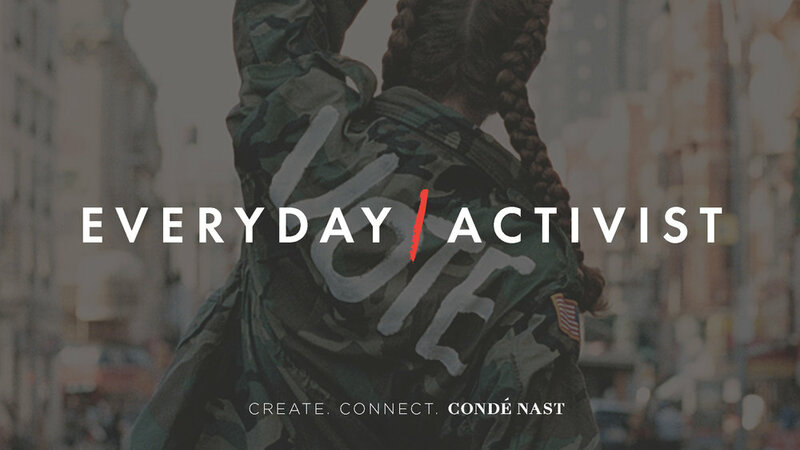 Created the "Condé Nast Archives" logo for Google, designed marketing collateral for corporate events and developed keynote presentations with senior management. Condé Nast Inc. is an American mass media company founded in 1909. The company attracts more than 164 million consumers across its 20 brands and media. 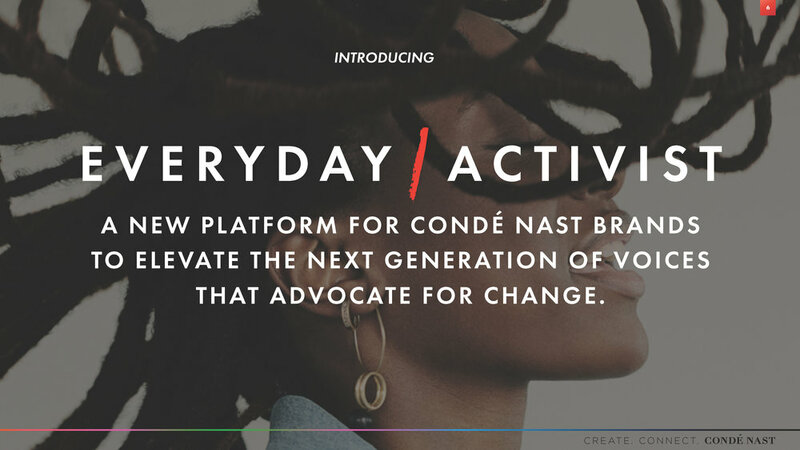 As a Designer on The Creative Group, Condé Nast's new internal marketing team, I developed keynote presentations with senior management to showcase Condé Nast's new Next Gen campaign, designed marketing collateral from menus to agendas for corporate events, and created the "Condé Nast Archives" logo for Google to represent Condé Nast's photographs and prints for purchase/download. Produce content to sell the Condé Nast brand to advertisers and bring in revenue for the organization. American women in their 20s-40s.